This course is designed to bridge the gap between the RYA Level 2 Powerboat course and the RYA Advanced Powerboat course. 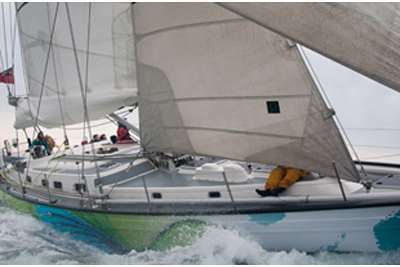 The course aims to teach you to take the powerboat beyond just line of sight destinations and as such you will learn more about both traditional and modern navigational techniques including the use of GPS and chart plotters. 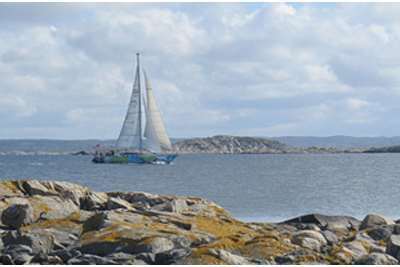 You will spend time working on passage planning and pilotage skills which you will put into practice by completing a slightly longer coastal trip. The course will also work on improving the basic boat handling skills you acquired during Level 2 including some time spent considering handling slightly rougher conditions. Having successfully completed this course you will be confident to take a powerboat on slightly longer and more demanding trips and manoeuvre it in tighter confines. 0900 until 1700 each day. After spending a season putting the skills learnt on this course into practice you should consider attending the RYA Advanced Powerboat Course.